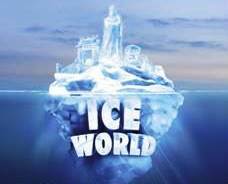 Venetian Macao’s Ice World Is Back ! This winter, things are going to get really cool at the Venetian Macao… Yes. The Ice World Package is back again ! Opening for sale as from Monday, 14 oct 2013, the package is valid for stays between 25 Nov 13 till 28 Feb 2014, but subject to certain blackout-dates & premium dates. To download the rates and inclusions, just log in to your account now ! Opening Soon – The Dorsett Tseun Want.. Grab The Early Bird Offer ! Now Enjoy DreamWorks in Macao With Holiday Inn Too !